It’s no secret that most photographers are really bad at actually running a business. After all, the idea is to make a living making art and art doesn’t require you to know what ROI means. All you need to know is how to create with your chosen medium right? Yes, if you love Ramen noodles. I don’t know about you but I’ve certainly had my fill of them and despite the fact that I could easily win Iron Chef: Ramen…I’m not in any hurry to be that broke again. Tutorials on how to take better photos, or retouch like a boss are really easy to find. Yet it wasn’t so long ago that the only way you could really learn a successful photo business model, was by assisting a successful pro. Of course while this is still a perfectly viable approach, it is not without it’s drawbacks. For one, you are learning their process…which could be seriously flawed. Look at the tax issue that Leibovitz went through not too long ago, or what I can only call the Richardson phenomenon. Bad business is bad business, being ignorant of what that looks like isn’t smart and it generally comes with big consequences. However, this isn’t going to be me preaching to you about ethical practices. That’s on you. What I am going to do is provide you with some reading material to help develop a solid foundation for your business. I don’t get a kickback here, this is required reading for every single company I consult with from makeup manufacturers to financial trading platforms. It’s required because the knowledge and advice they teach just works. You are an entrepreneur, and it’s time to start thinking like one. 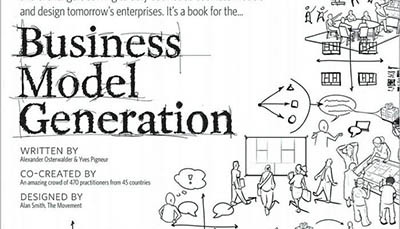 To put it simply, this book will change the way you look at running any business. Ries discusses a fundamental shift in managerial thinking with it’s roots in Toyota’s factory production system. 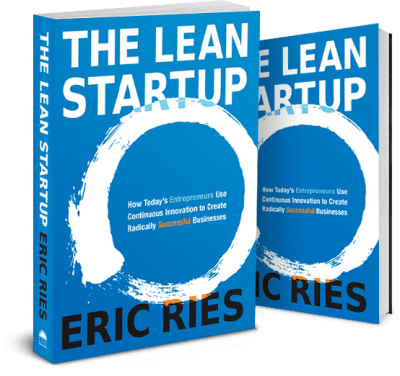 You’ll learn how to think lean about all aspects of your company by learning to define and eliminate waste. You’ll understand how to approach your products from a perspective of validated learning. Most importantly you’ll come to understand what it means to pivot and how it can make or break you. This book explains concepts at a high level but is still extremely accessible. The thing to remember is that you need to be sure you grasp the concepts, and then find a realistic way to apply them to what you’re doing right, and what you’re doing wrong. It’s ok to make it your own, as long as you understand and adopt the concept. I’m not kidding when I say that I teach this on a daily basis. So many people get caught up and then overwhelmed by the idea that they need a business plan before they get going. It’s not that this idea is wrong, it’s just ill-defined and often very ahead of itself. What do I mean? Well, I mean that yes you need a plan but not in the sense of a 10-1,000 page document outlining everything you could possibly need to know. That’s fine when you’re seeking a dump truck full of capital, but not when you’re just getting going. Instead, startups need to understand the view from 30,000 feet. Like outlining the steps of a major project.